You can feel the heat haze in these photos by writer, footballer and traveller Matt Zurbo. You can feel the sun burning your back. 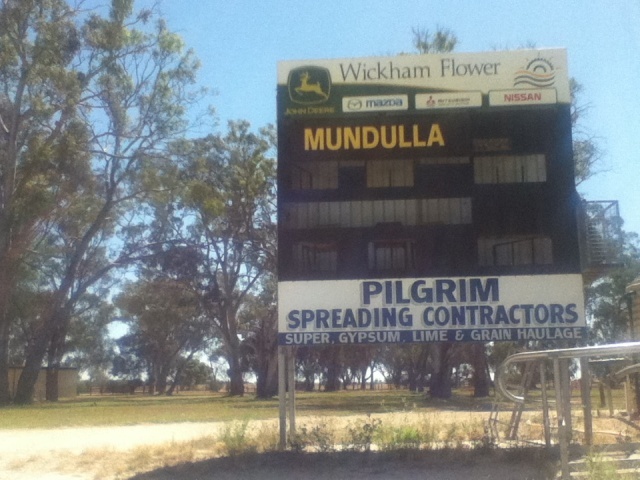 Matt took the photos during an off-season odyssey in which he visited, and wrote about, dozens of footy grounds. 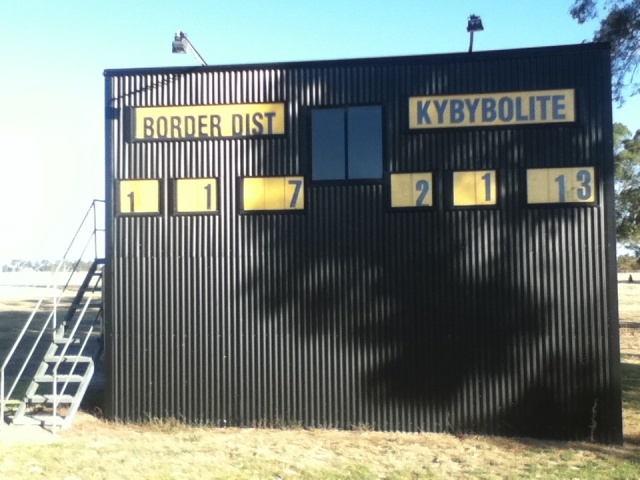 This selection of photos is from four grounds in the Kowree Naracoorte Tatiara Football League in South Australia, not far from the Victorian border. 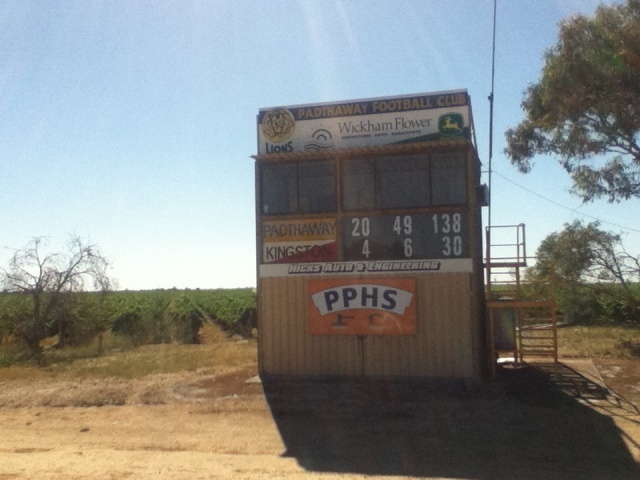 For the full context of these scoreboard photos read part 14 of Matt’s Off-Season Odyssey, in The Footy Almanac. 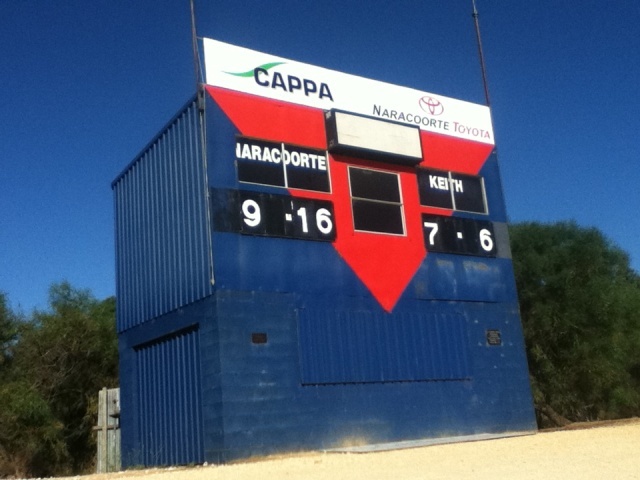 More info about, and photos of, the Kowree Naracoorte Tatiara Football League. 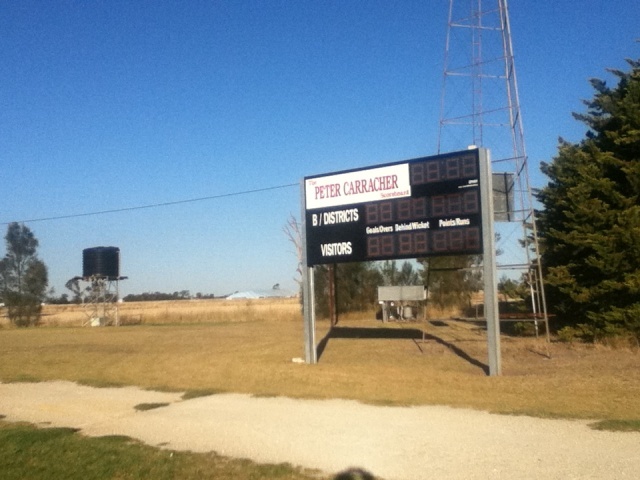 Matt’s previous post for Scoreboard Pressue was about a 2012 netball Grand Final in Colac. Many thanks to Matt Zurbo and The Footy Almanac.